Welcome to the website of East Looe Town Trust. We aim to keep the community and visitors informed about what the Trust does throughout the year to support the local community and help make Looe a wonderful destination for visitors. 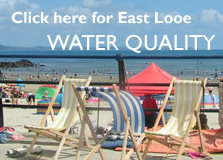 East Looe Town Trust is a charity which owns and managers East Looe beach, the seafront, the Museum, the Guildhall and other open public spaces. Income is derived from business leases and car parking. We are inviting applicants to fill the post of Trust Manager. 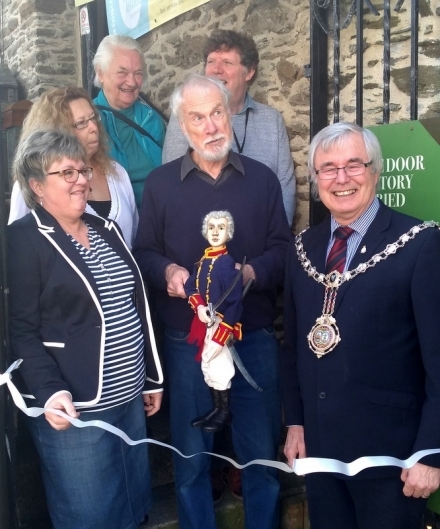 The East Looe Town Trust is a registered charity and owns open areas such as the East Looe Beach and Seafront and the Wooldown, as well as buildings, including the Old Guildhall and Gaol, which houses the Museum, the “new” (1878) Guildhall and a number of other properties. The Trust is responsible for the maintenance of all these areas and buildings for the benefit of the community now and in the future. 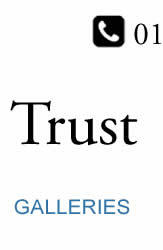 Where funds are available the Trust makes modest local charitable donations. We try to keep the public informed on our website and through social media. 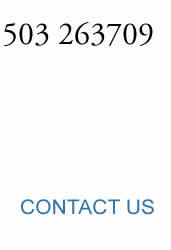 We welcome interest and enquiries and, within our limited resources will try to respond as best we can.